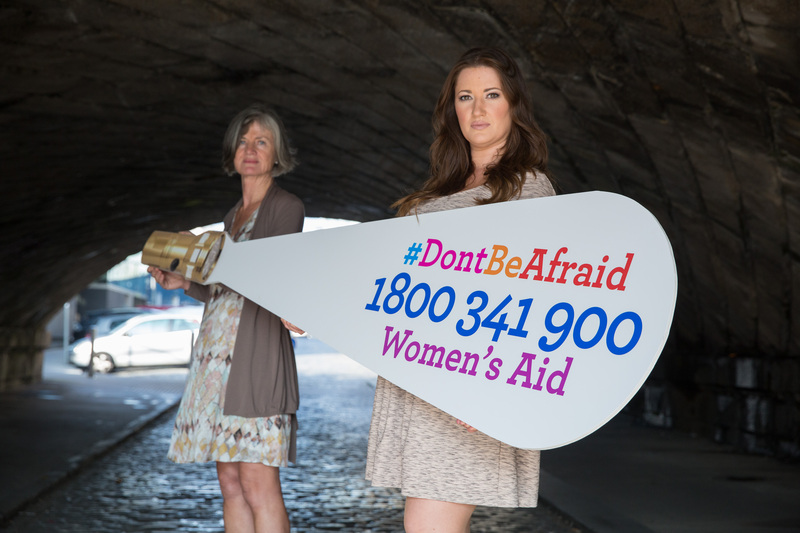 Women’s Aid is the national organisation supporting women experiencing domestic violence in Ireland since 1974. We work to make women and children safe, offer support, provide hope and act for justice and social change. The Women’s Aid National Freephone Helpline 1800 341 900 operates from 10am to 10pm, 7 days a week. This will extend to a 24/7 service from January 2016. We also offer a one-to-one support service, court accompaniment and coordinate the Dolphin House Domestic Violence Support & Referral Service. Women’s Aid services are confidential, in line with Children’s First National Guidance. All of our services are operated according to feminist principles, aiming to maximise women’s safety at all times. We support women’s autonomy and recognise each woman as an expert of her own situation. Our latest statistics can be downloaded here. All other publications and reports are available for download from our website.